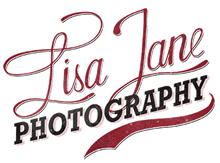 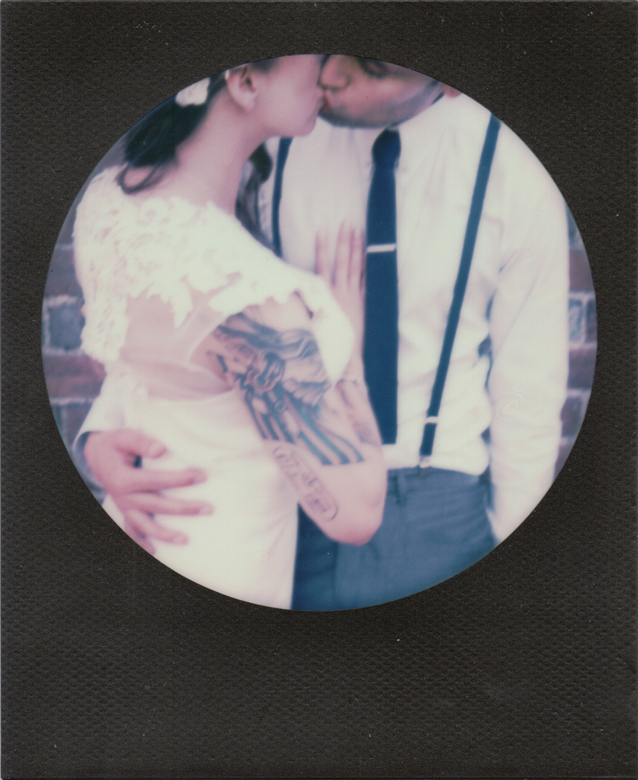 Every wedding is shot on digital, but I love the moment of surprise when I bust out the old poloarid on a wedding day. 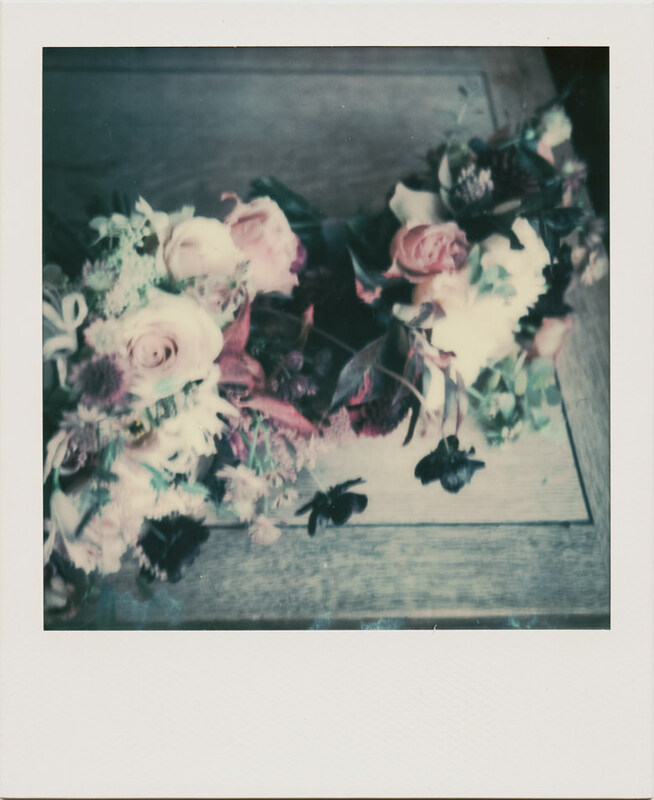 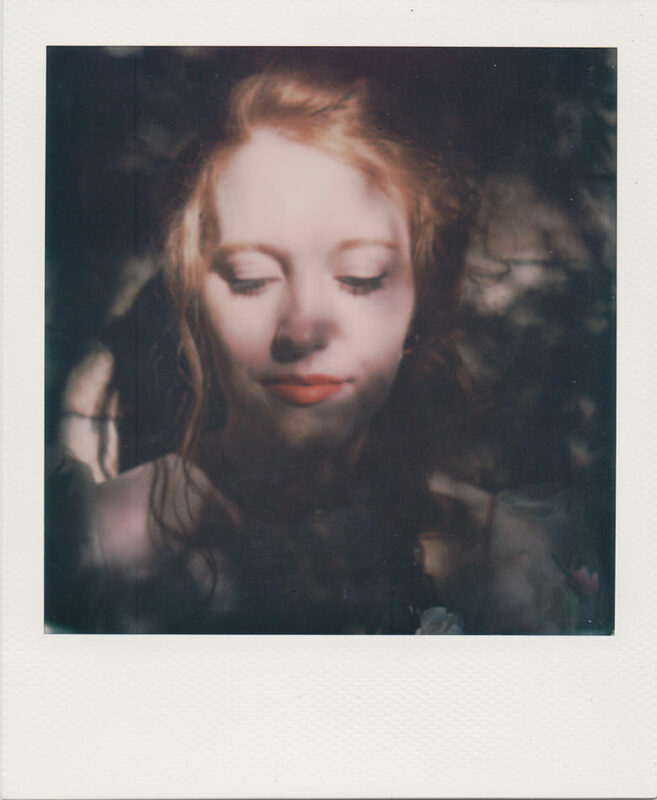 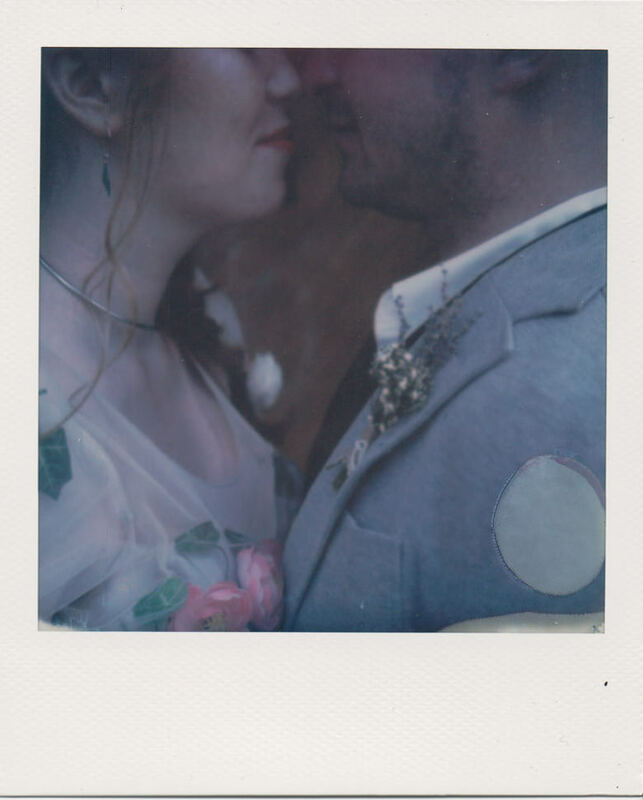 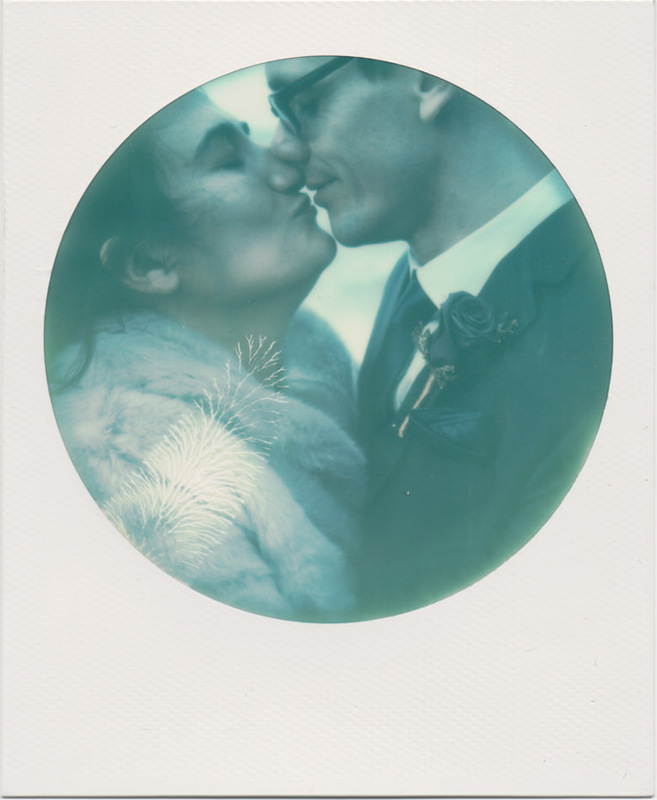 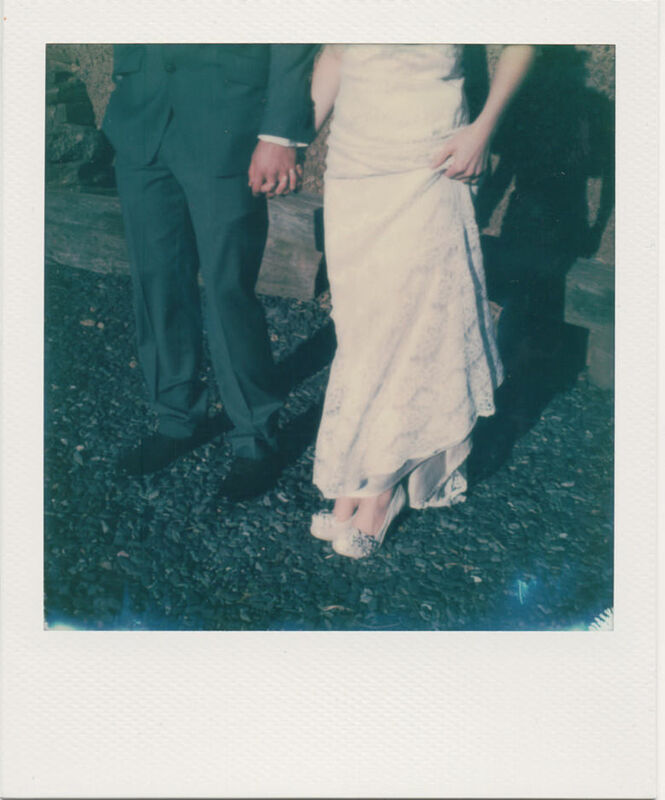 My polaroid is old, rusty and temperamental but there is something so magical about the photos that pop out. 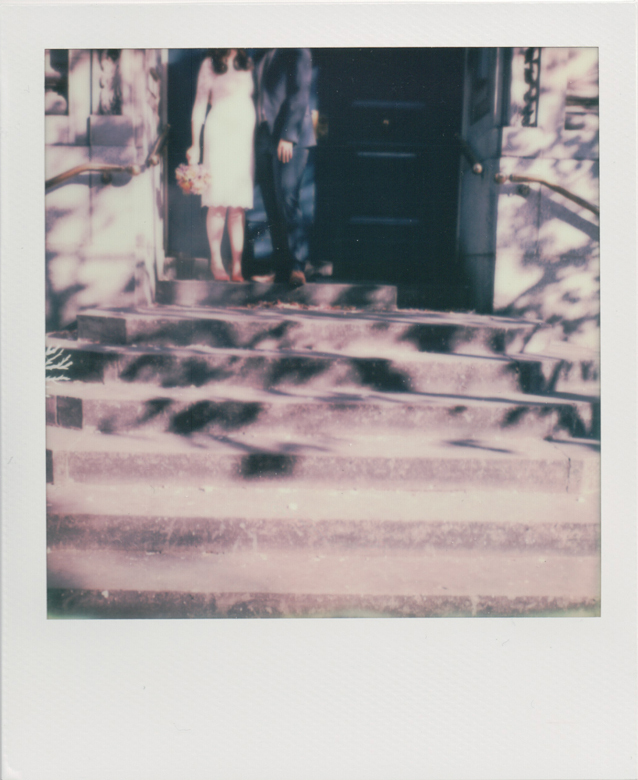 Most of my couples can atest that I am never as impatient as I am when waiting half an hour for that film to develop. 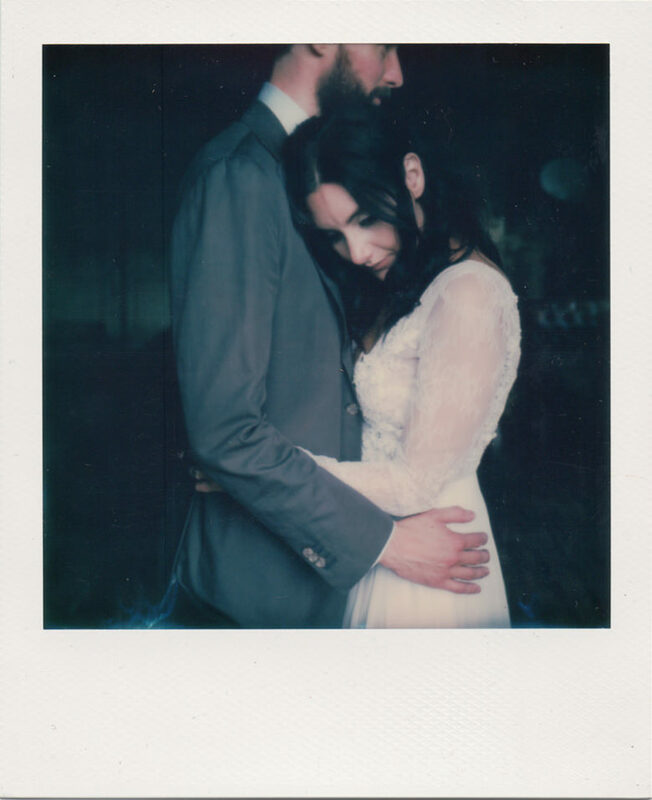 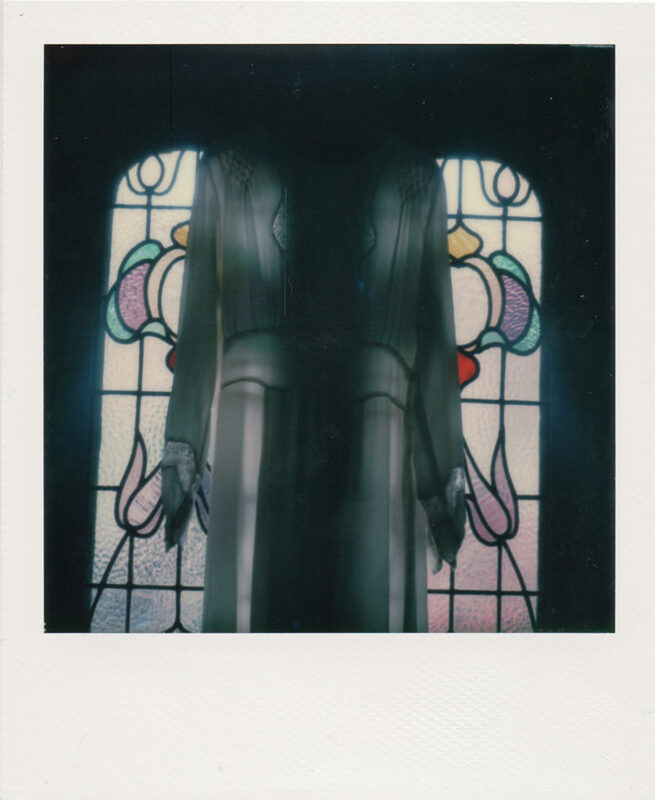 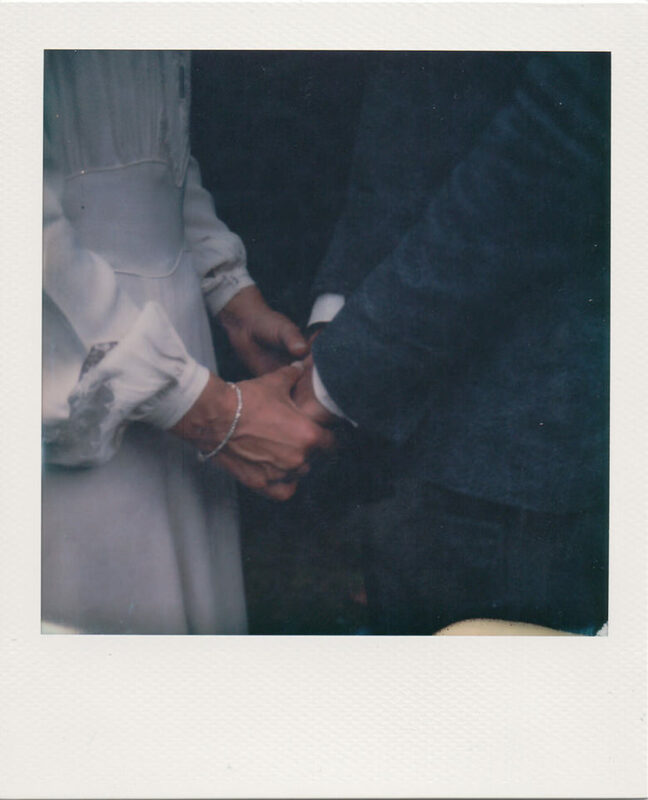 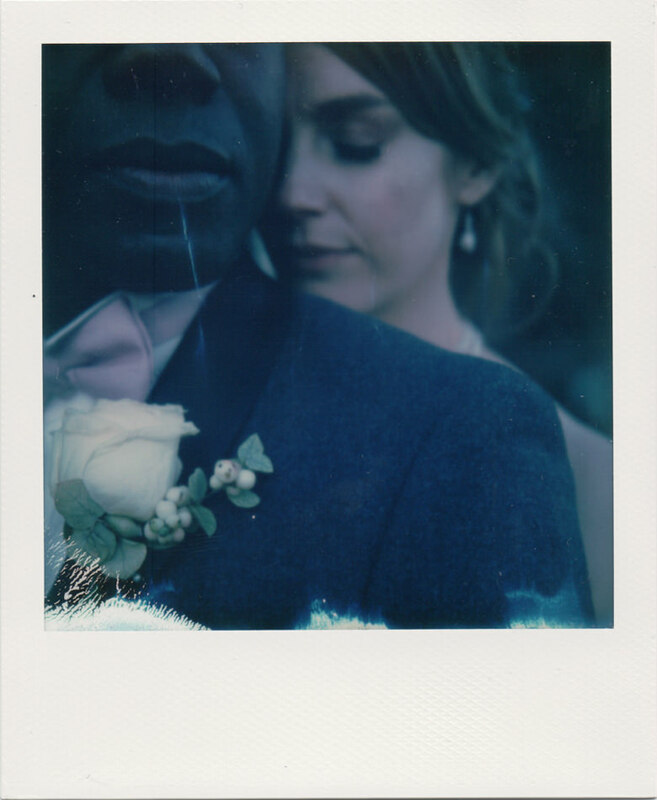 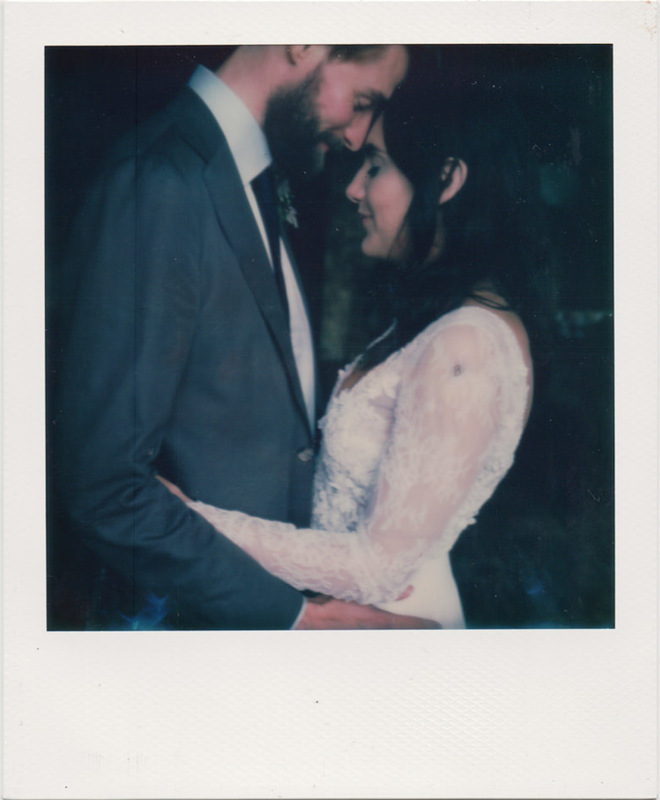 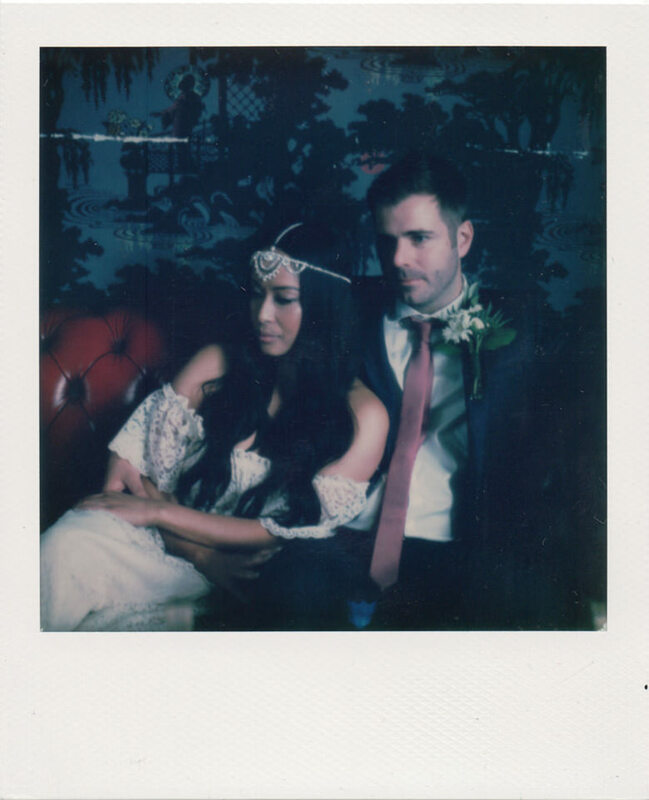 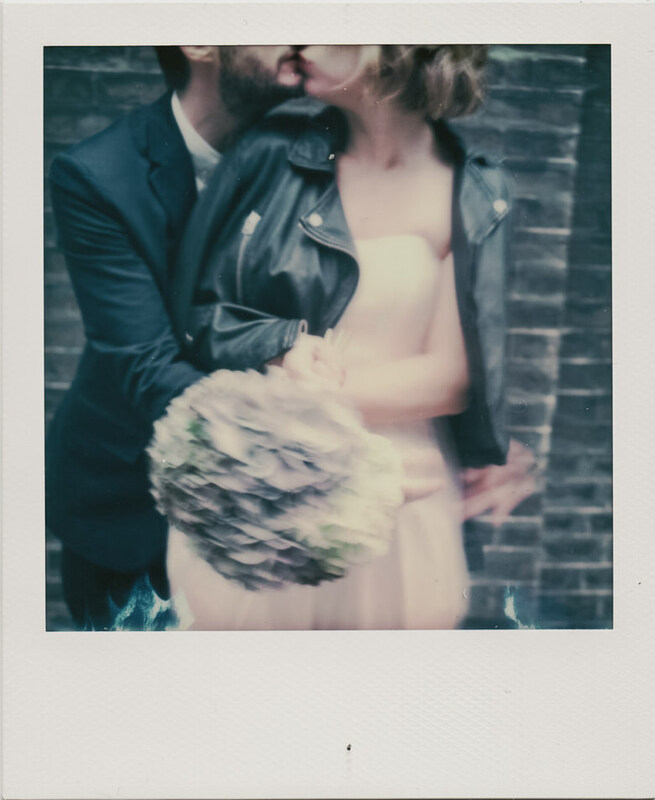 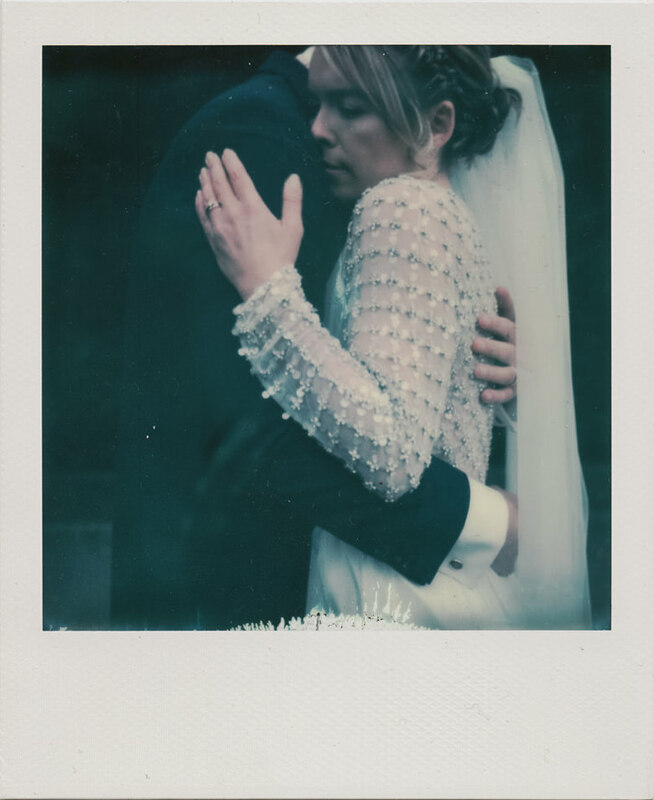 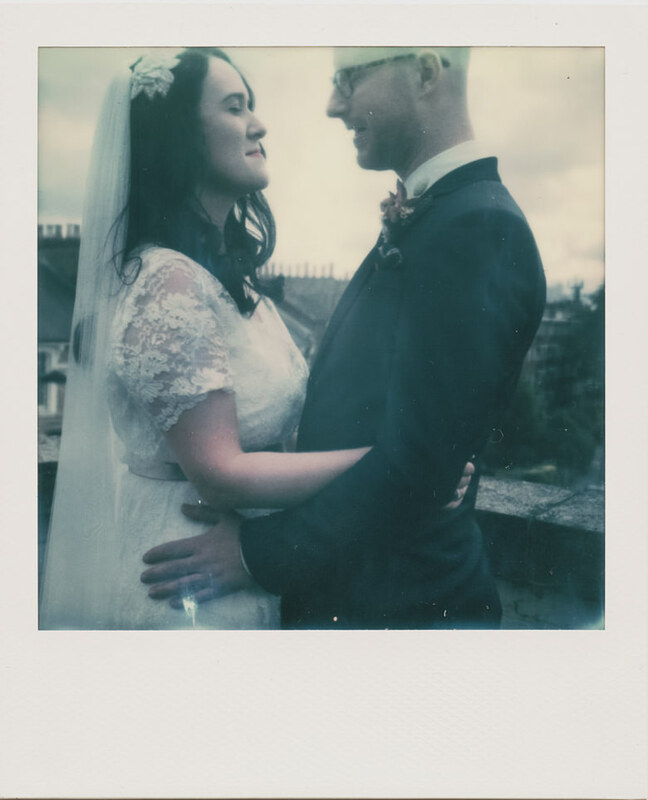 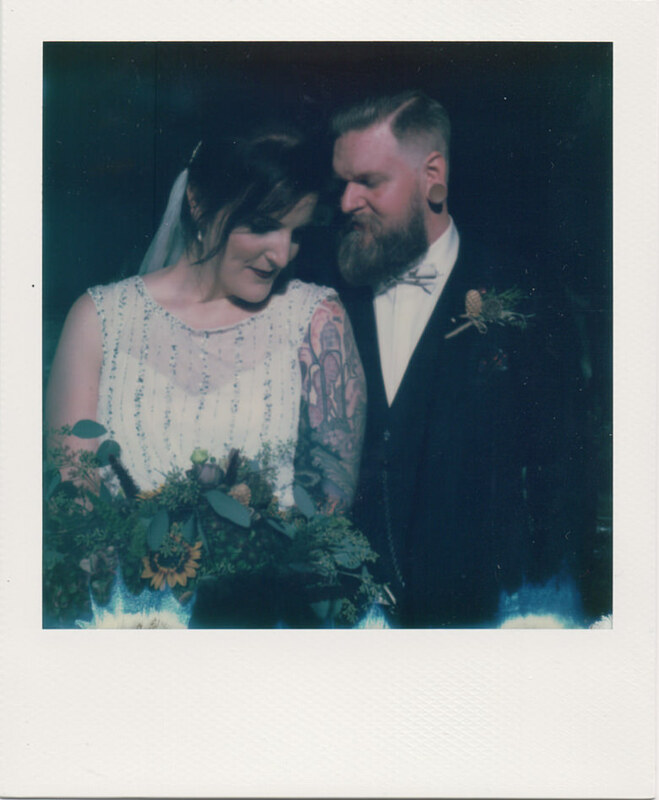 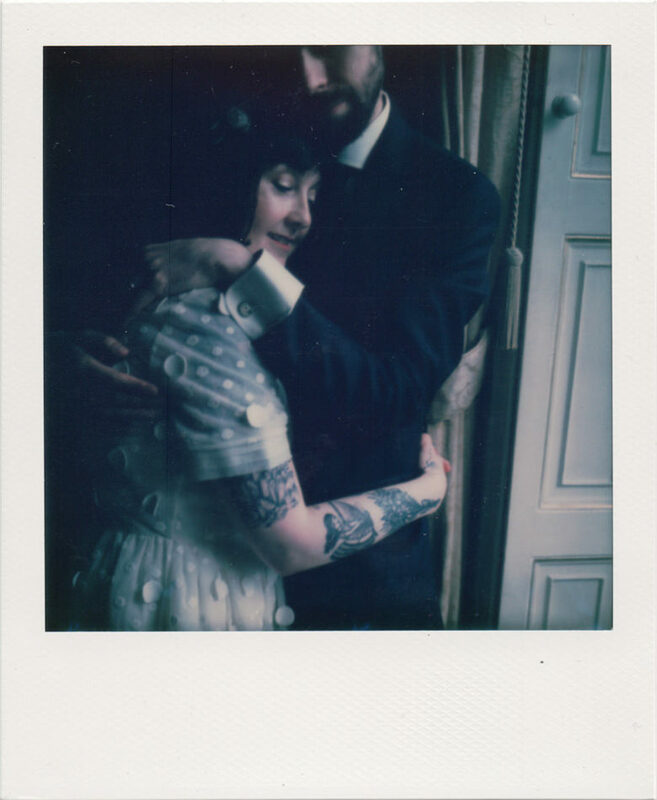 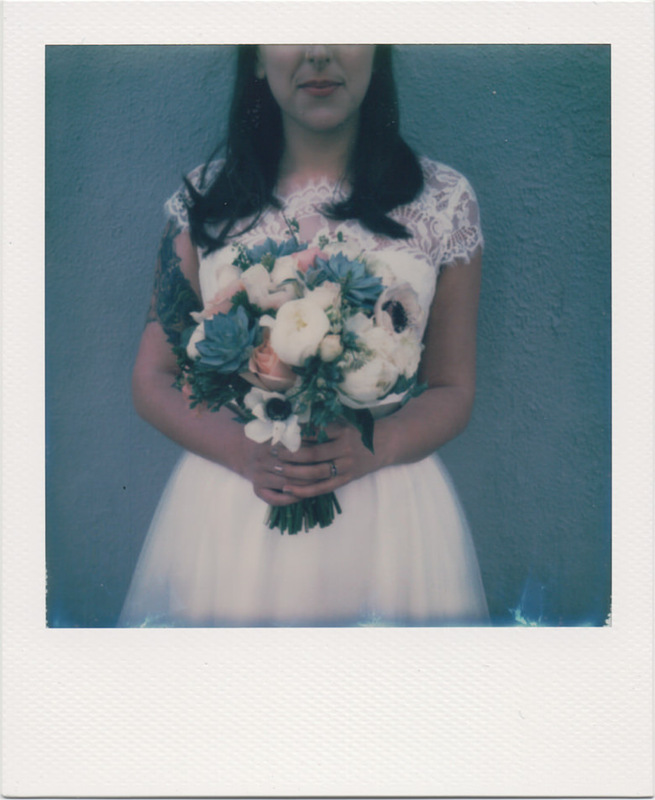 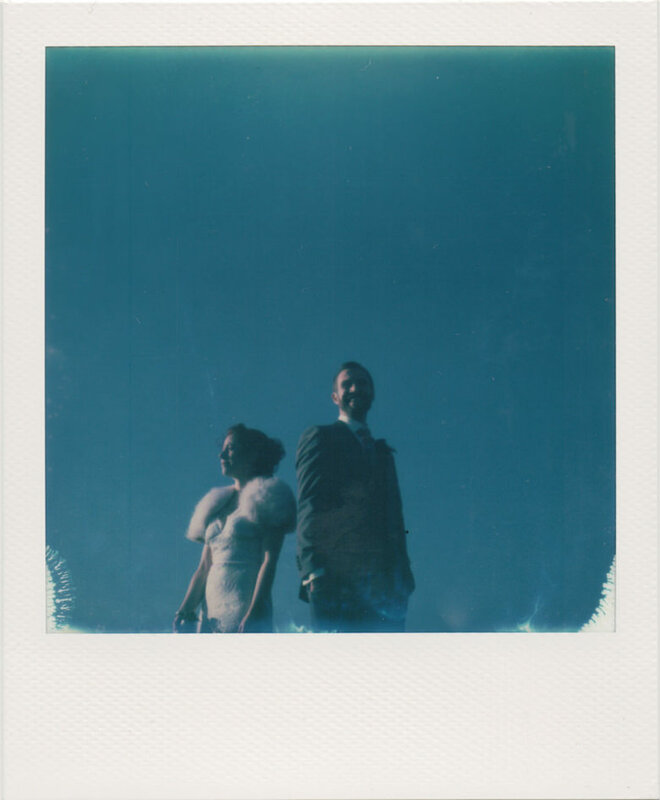 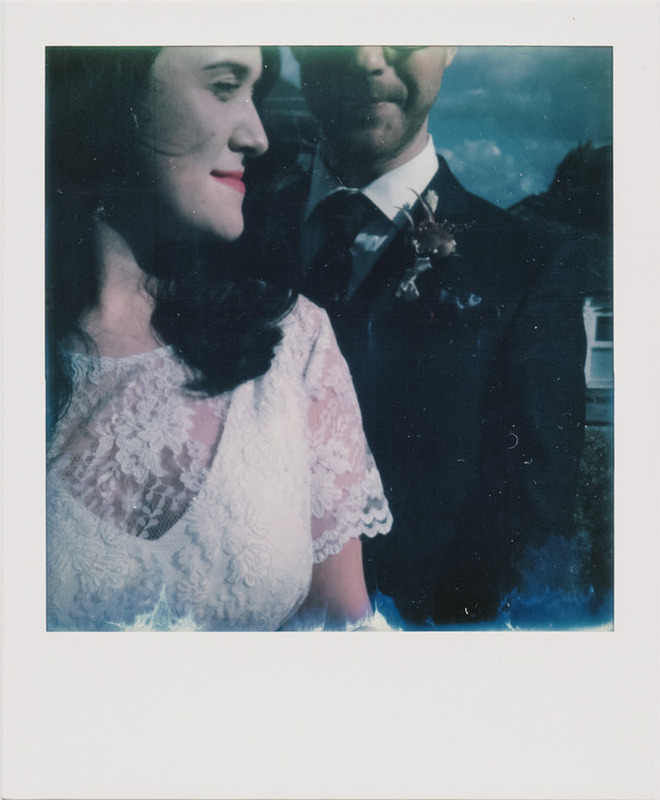 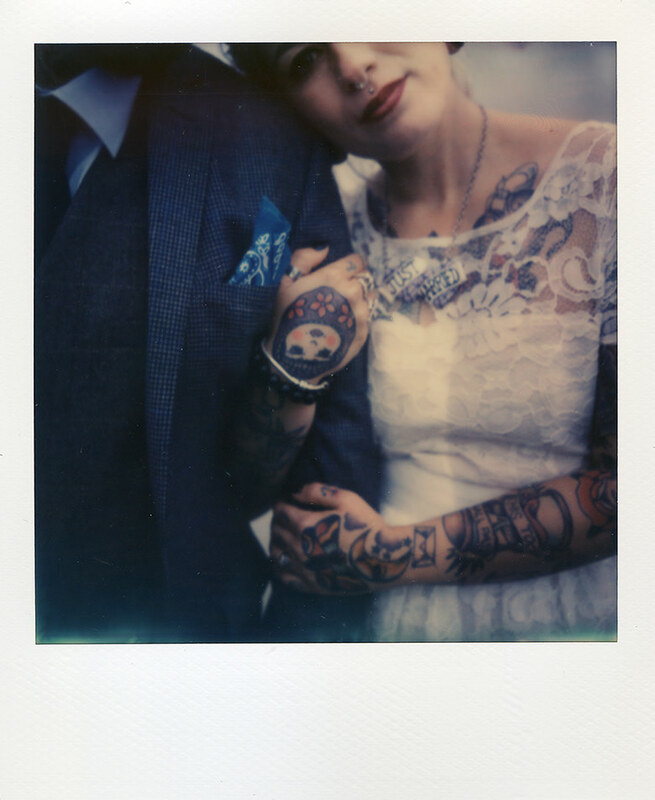 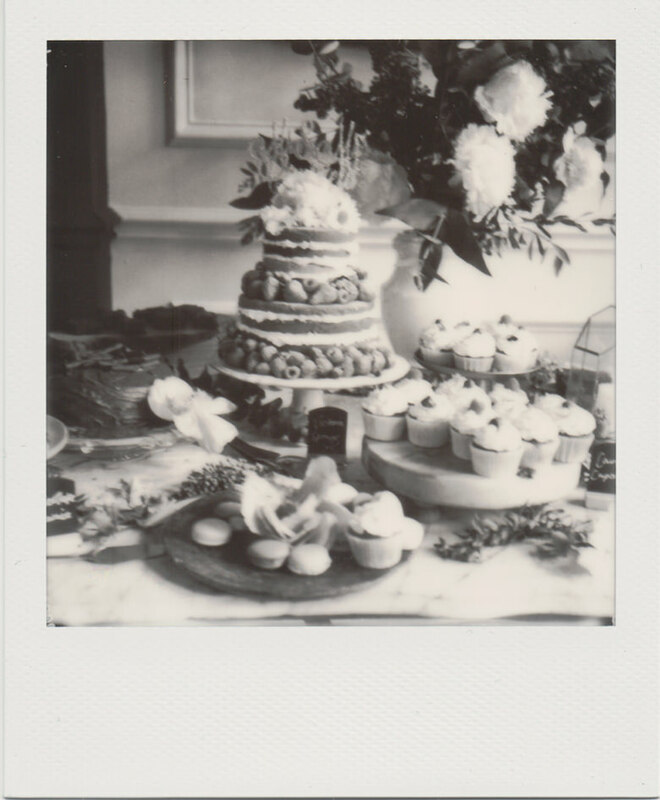 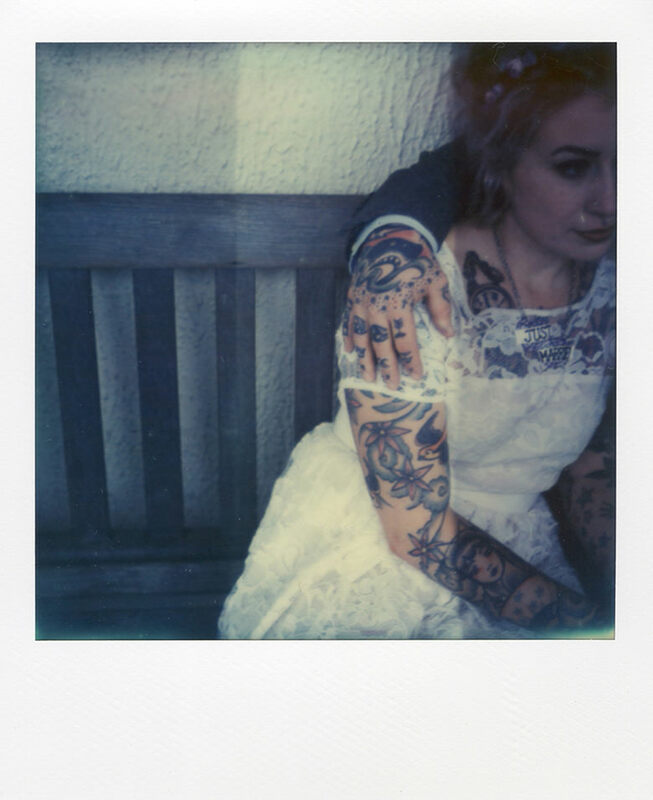 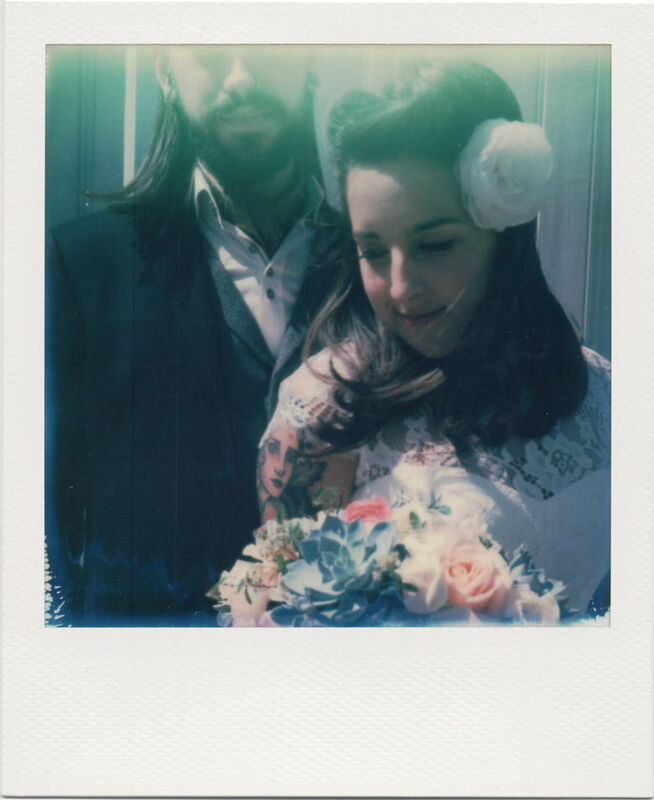 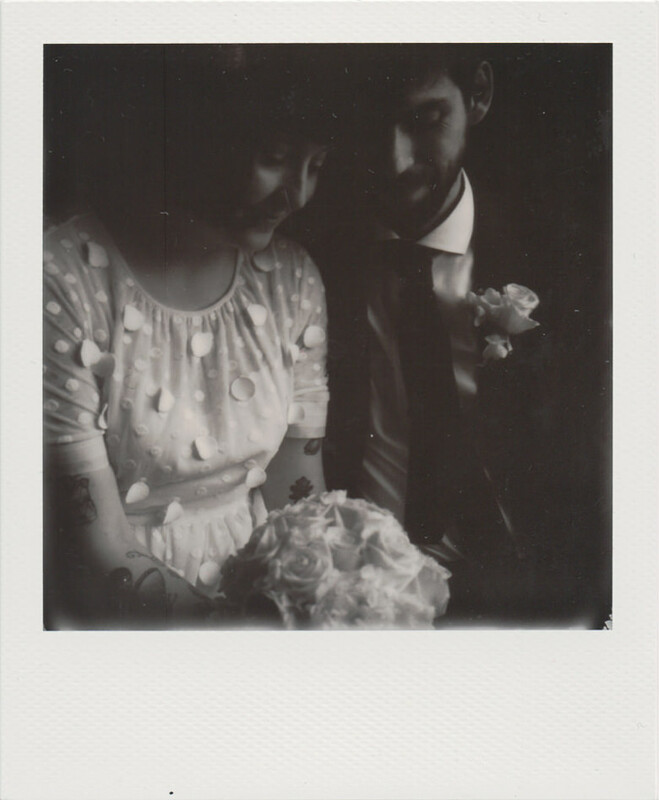 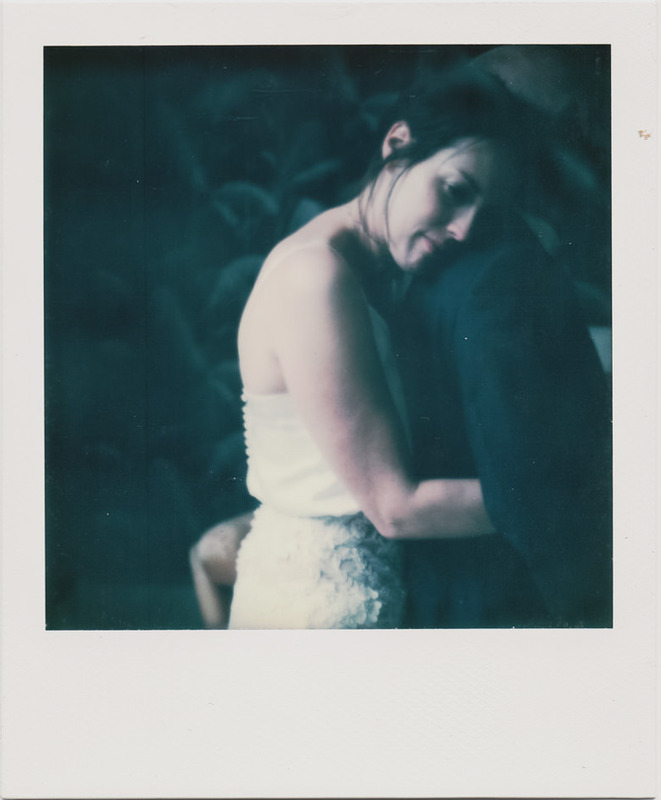 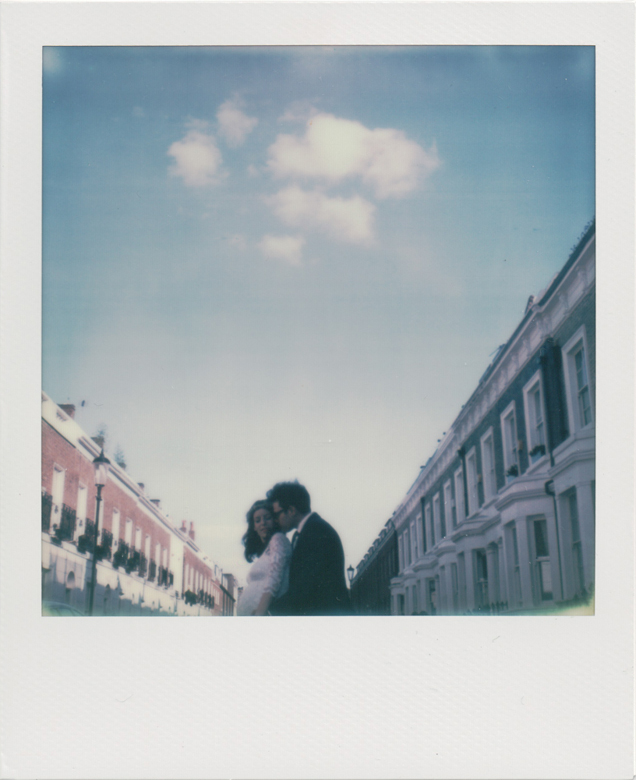 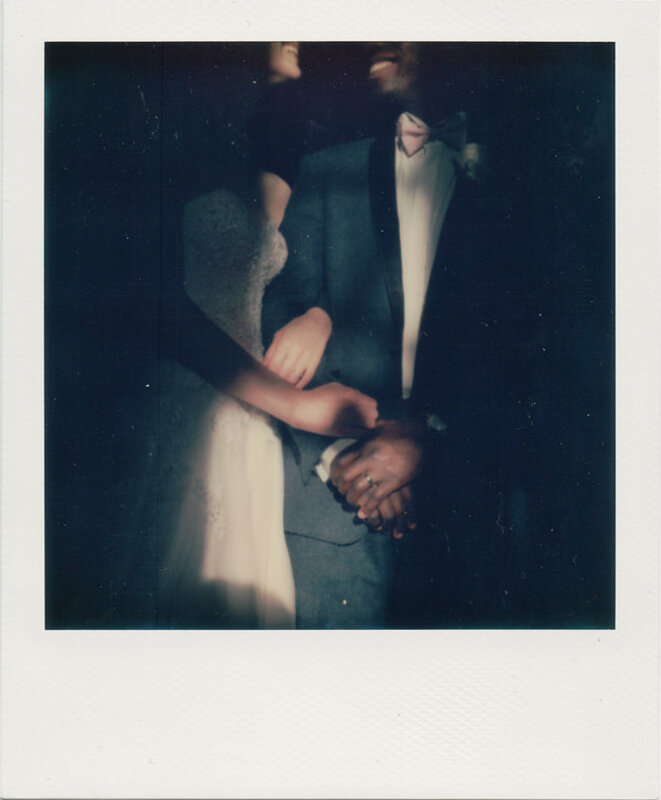 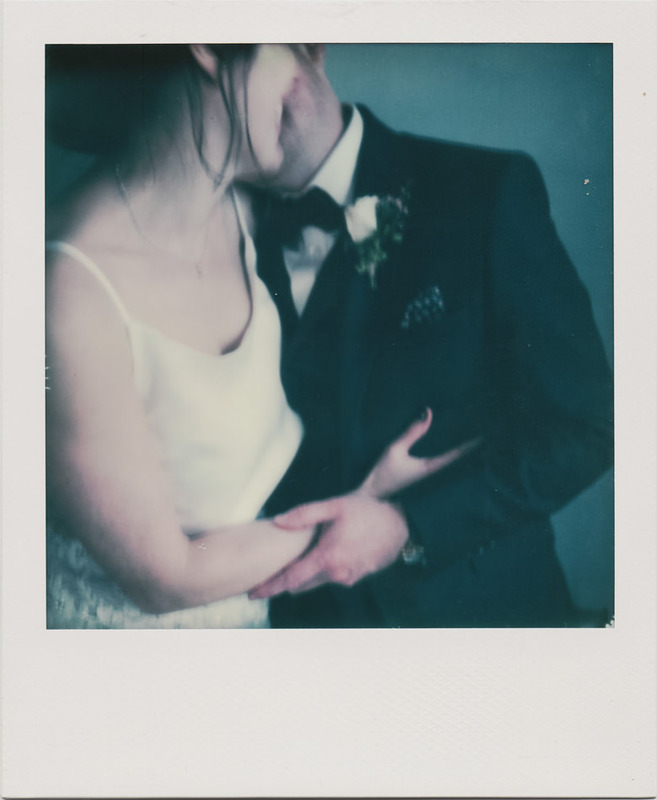 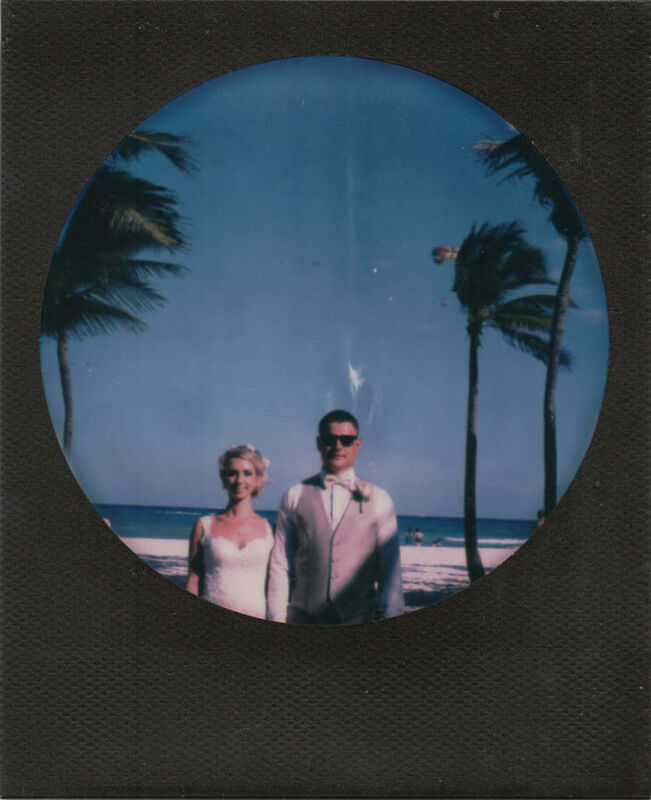 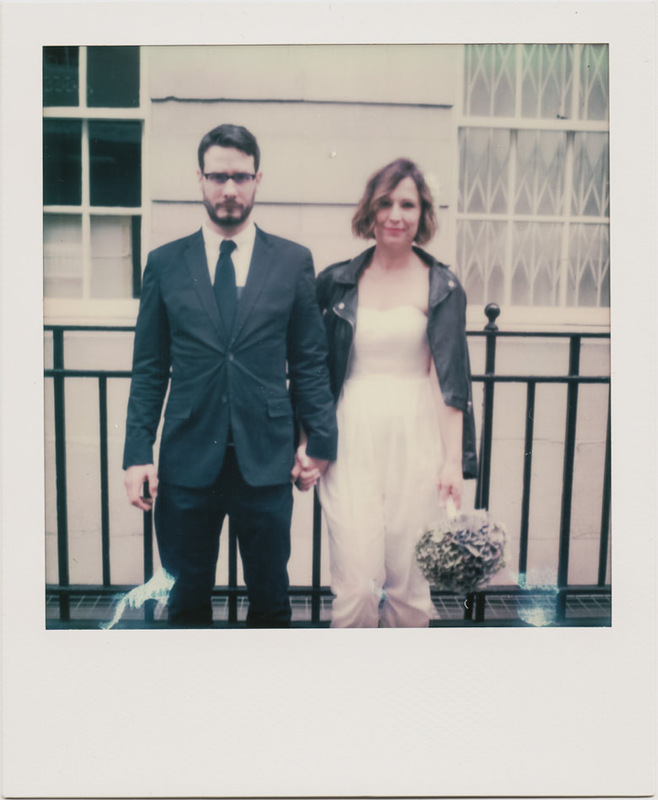 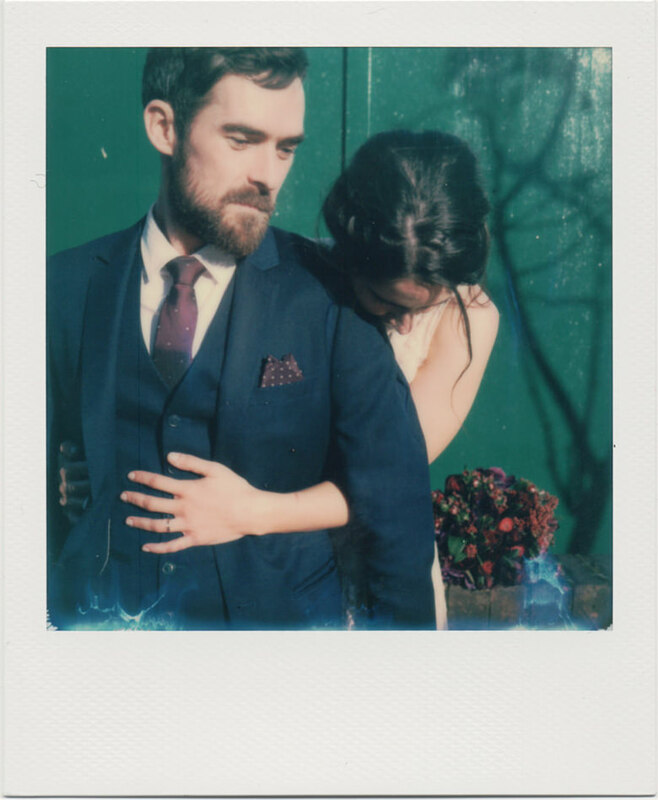 When it comes to polaroids and your wedding, I try to use at least one pack of film at every wedding. 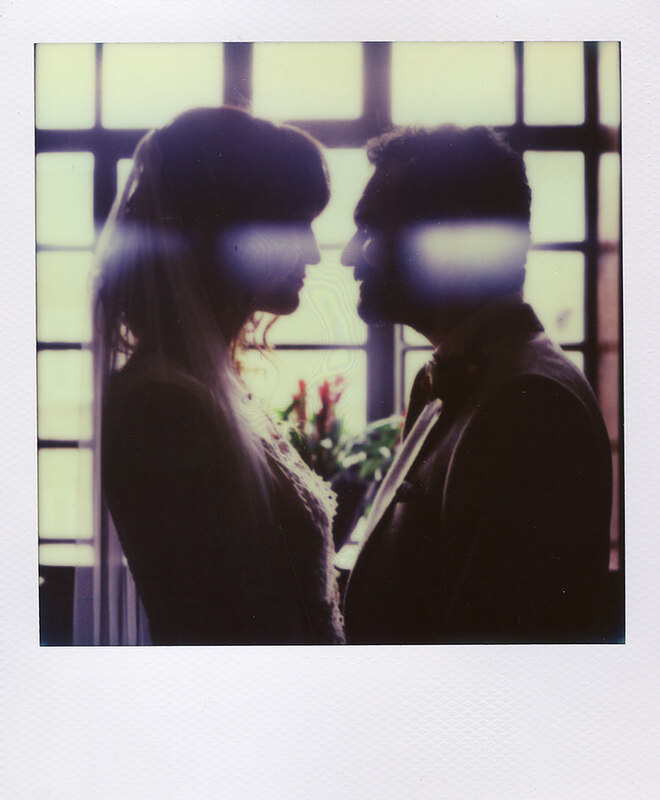 It requires some good light, a little extra time and a bit of patience.